Choosing the right kind of hairstyle is imperative for men. It defines your look and increases your face value. 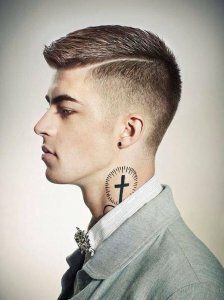 Men’s side-parted hairstyle has been immensely trendy through the ages. Here are suggestions of on how to part your hair in a proper way, so that you get a neat and sophisticated look. 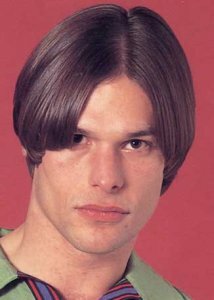 You have, to begin with, the right kind of haircut by explaining it to your stylist what exactly you are looking for or else it will be a total mess. 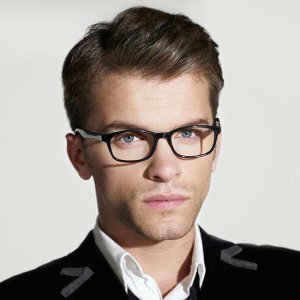 Choose a fine-toothed comb for parting the hair on one side by pulling the bulk of hair on the side you wish to part. If you are finding it difficult to part the hair, then you can use a blow dryer to turn your hair over. Keep combing the hair until it settles on your desired side. You can also opt for a hairspray in case you need an extra hold. 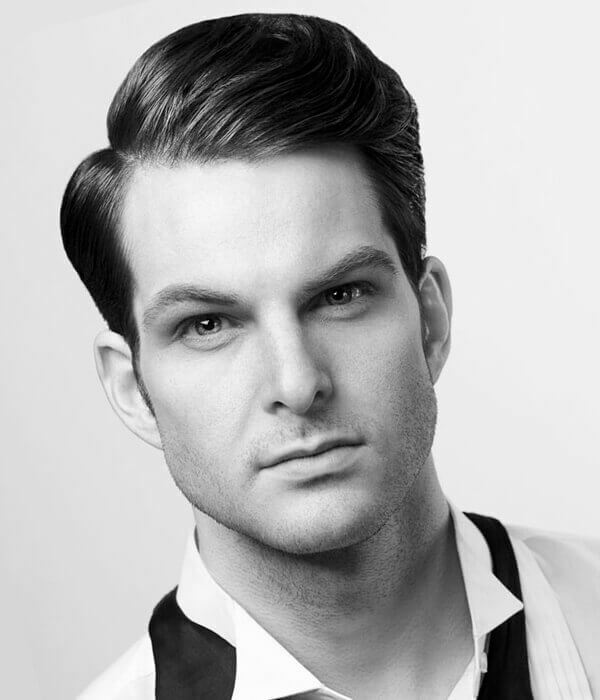 Side parting hairstyle allows the use of any hair styling product to get the job done. However, you must use those which suit you. For hair styles like the comb-over, products like styling wax, hair mousse, hair gel and hair pomade are a great help. 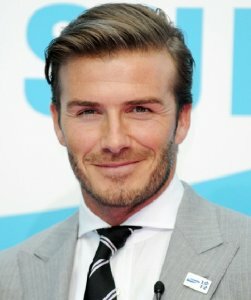 Wax or gel is useful when it comes to a modern side parting hairstyle. Wax shall keep your hair neat, and gel will assist in retaining the shape of hair after being parted. Hair mousse will help those men who have curly hair. For attaining desired results, it will be better to use a wide-tooth comb for parting the hair. The comb over is one of the most popular men’s parted hairstyles. 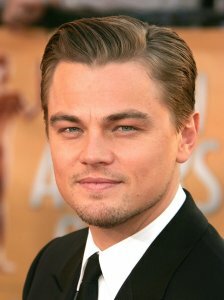 Many famous Hollywood celebrities have adopted this hairstyle like Ryan Gosling, George Clooney, and Jon Hamm. There will be a split in your hair that shall expose your scalp a bit, and you can slide your hair to whichever side you want. 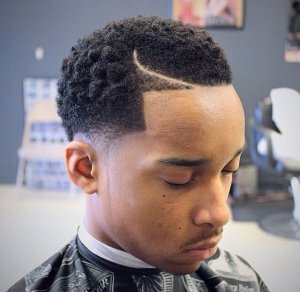 This type of hairstyle is not steady and allows the hair to flow freely which mainly includes longer hair on top and shorter ones on the sides. If you have straight hair, then don’t forget to add some texture to the hair before opting for the side part hair, keeping the face shape in mind. 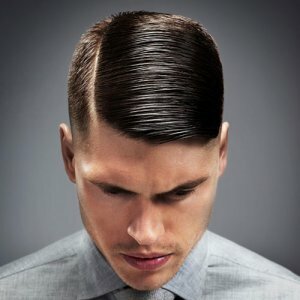 This hairstyle is adequate for men with medium sized hair. It allows adding some structure to the hair but at the same time keeps it flowing. The hairstyle looks cool due to its various forms and structures. It has a combination of pomp turned to one side and a high volume comb over with mid-fade. 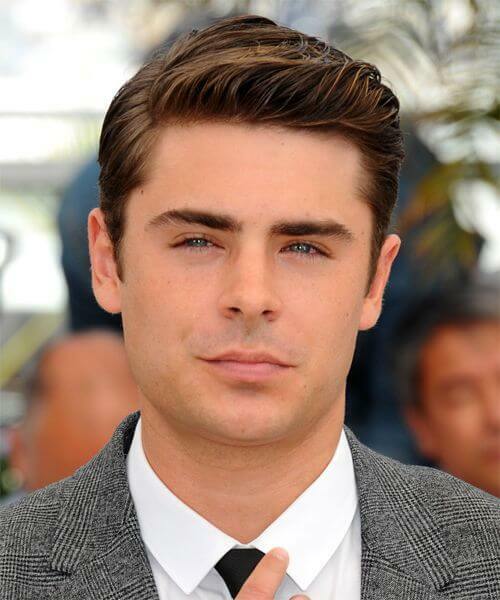 It offers a much fresher look than the usual side part haircut. It includes short side hair and a curled fringe that goes with a high volume comb over. 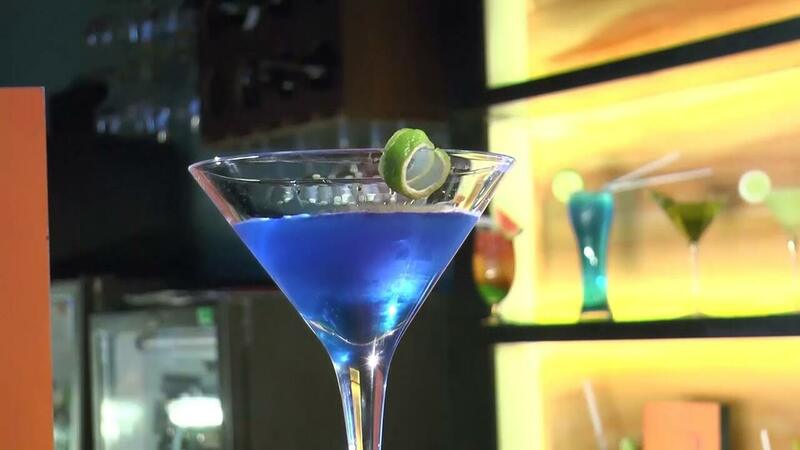 It is suitable for a moderately long-haired man since the hair is either slicked back or worn loose to one side. For bringing a variation in the look, brush back the hair in a regular way along with adding a side part for making the flow effect of the hair. The black men opt for such haircut as mostly they have thick hair which is difficult to part. 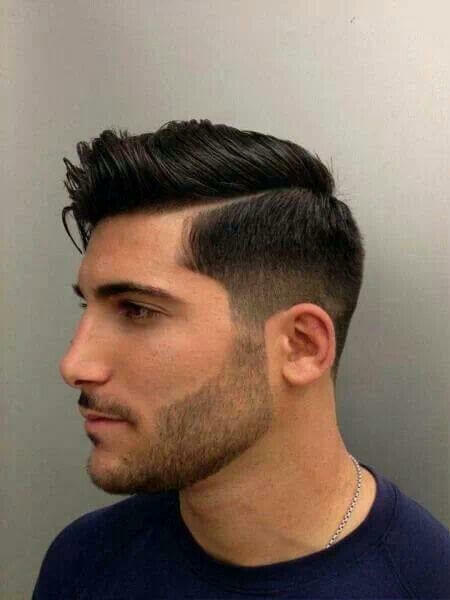 Therefore, they go with shaved line to bring the side part. It looks very appealing and bold in appearance. 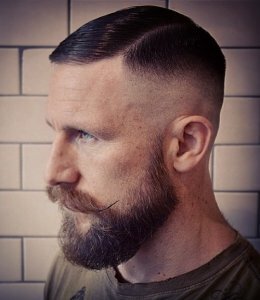 This retro hairstyle with high fade looks pretty cool, and it goes perfectly well with a fully grown beard. 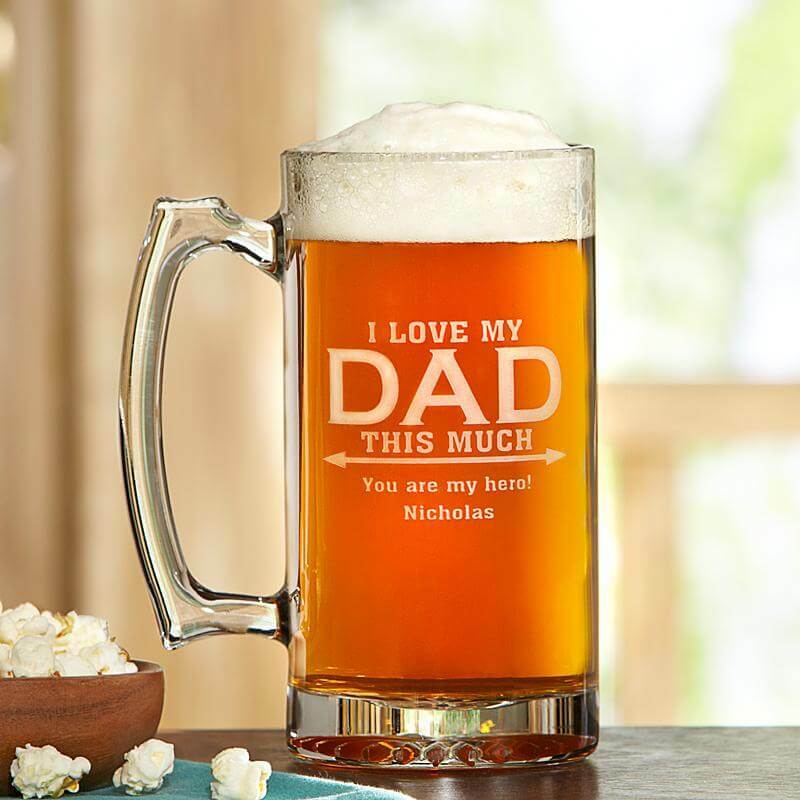 It gives a masculine look to your appearance and makes you handsome. The hair is lightly shaved downward towards the back and sides with moderately long hair on the top. 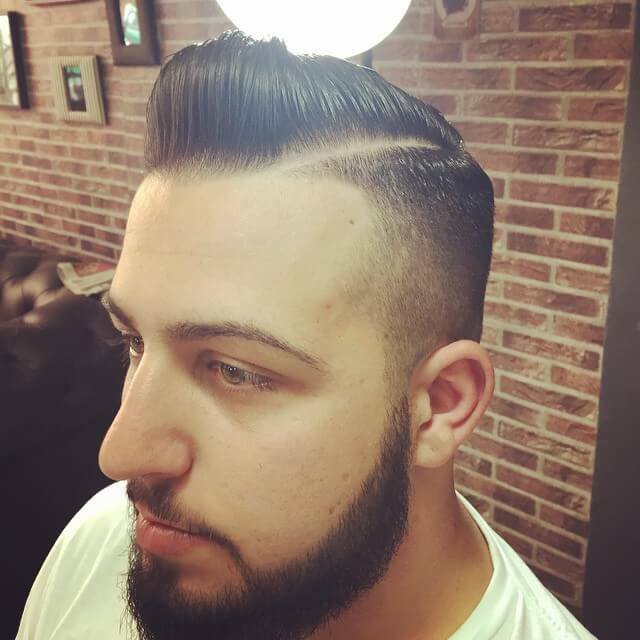 It is a classic comb-over hairstyle which involves high volume hair and lot of use of pomade or styling cream for the finishing look so that it does not get hardened like the gel. 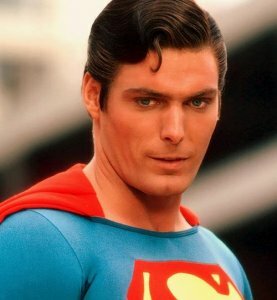 The haircut needs to be balanced to get that ultimate man of steel hairstyle. He is a heartthrob of millions, and his hairstyle is also surely to die for. 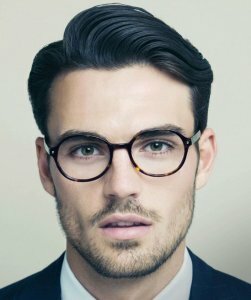 It is a classy comb over haircut which involves moderate length hair volume at the top which is slicked to one side with a decent amount of texture and frizz. 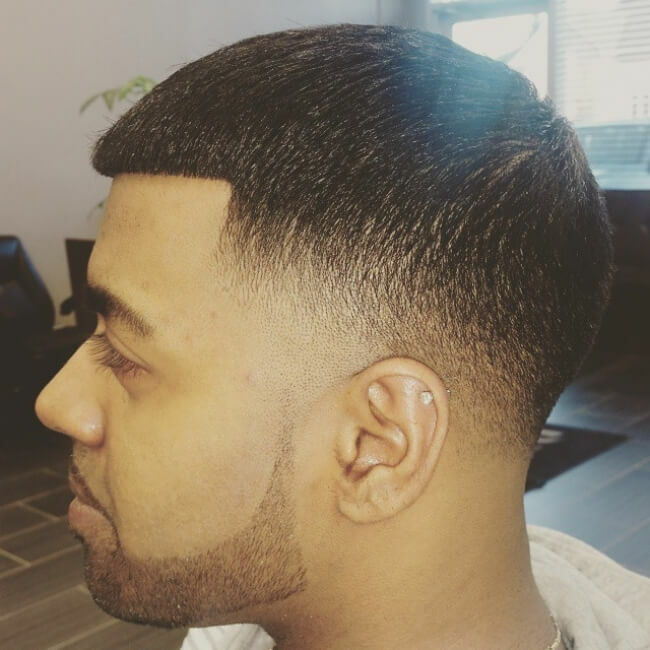 Don’t keep too much moisture on the hair since it should ideally look dry with a good flow. Also known as a curtain, this is a typical momma’s boy hair cut. The basic styling includes a visible partition right from the center of the head to the top, parting the hair in-between to both the sides. 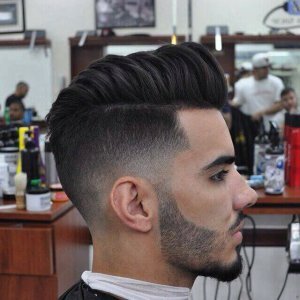 It is suitable for those men who have medium length or long wavy length hair type.